The Finnish Aviation Museum celebrates Finland’s 100th Anniversary by organizing a series of aviation-themed public events. Read more about the Anniversary programme in our upcoming events calendar (in Finnish). You can also visit the official suomifinland100.fi –webpage. 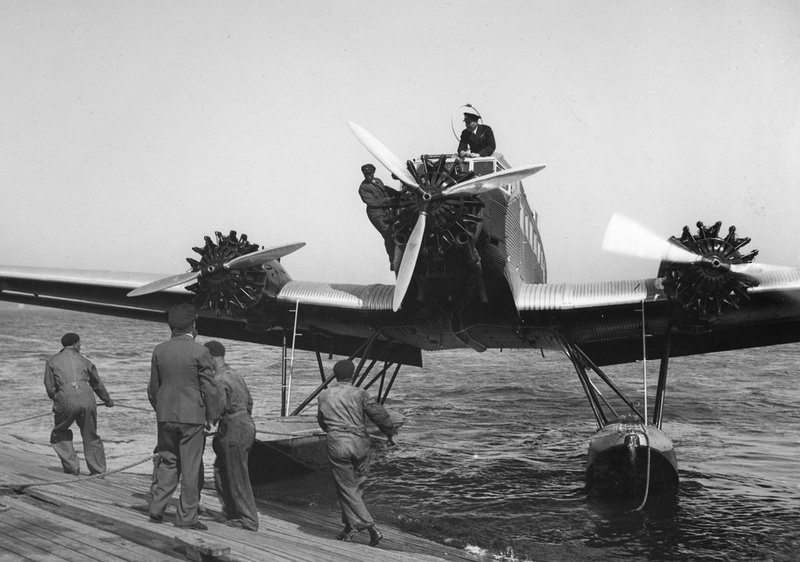 The history of Independent Finland goes hand-in-hand with the history of flight. 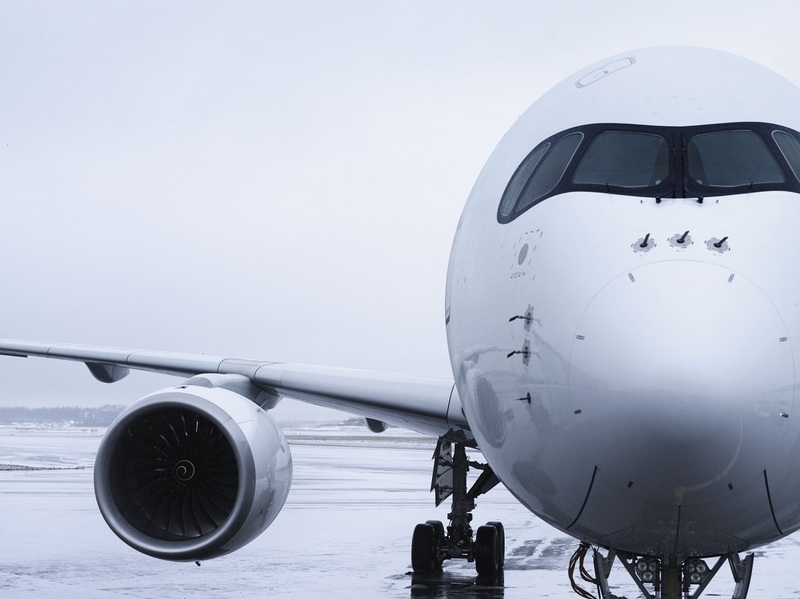 Only little over a decade had passed since the Wright Brothers’ first flight, when Finland declared its independence in 1917, and the new nation was eager to adapt this new form of technology. 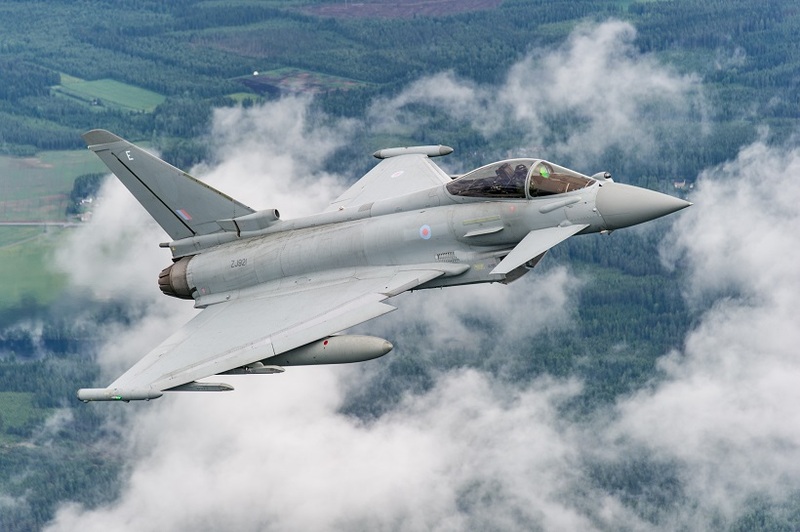 The Finnish Air Force was founded in 1918, and Aero Ltd. – present-day Finnair, one of the oldest still-operating airlines – only a few years later in 1923. After the Second World War Finland, due to its geopolitical position, became a gateway between the East and the West. Even now the Helsinki Airport – our main international airport – is the most important hub between Northern Europe and Asia. The themes of Finland Flies! –project are internationality, communality, nostalgy and vintage. The main target groups are the youth, families and aviation history enthusiasts. The project is part of official Anniversary Programme, organized by the prime minister’s office of Finland. Finnish Aviation Museum organizes a Flying Heritage Aircraft Conference on December 8th to 9th 2017. 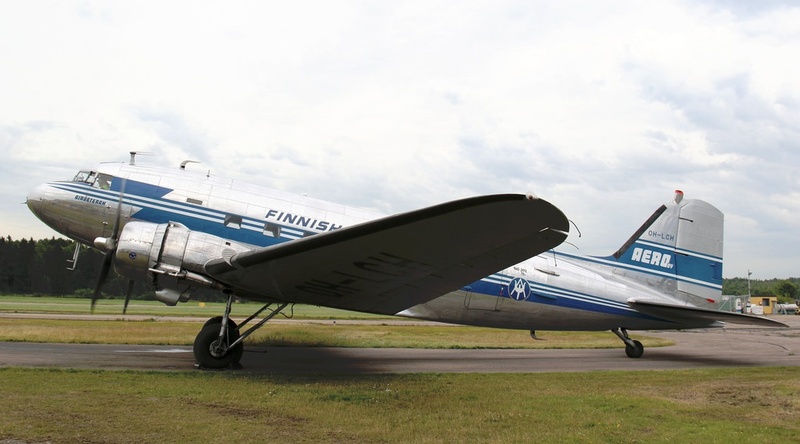 The museum wants to bring operators from Finland and Europe together in order to discuss on heritage aircraft definition, their historical significance and recent developments in the restoration, operation, management and regulations set by the authorities. Finnish Aviation Museum wants to provoke more activity among flying heritage aircraft operators in Finland and bring together different parties such as museums, owners of the aircraft and authorities. 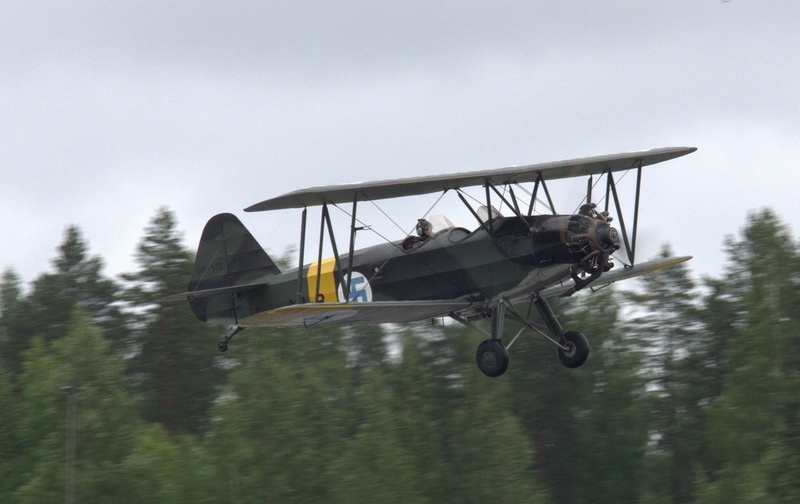 The museum has invited operators and owners of flying historical aircraft from Finland and abroad as speakers. They will present restoration projects as well as operating of heritage aircraft and organizations in the branch. The languages of the conference will be mainly English. 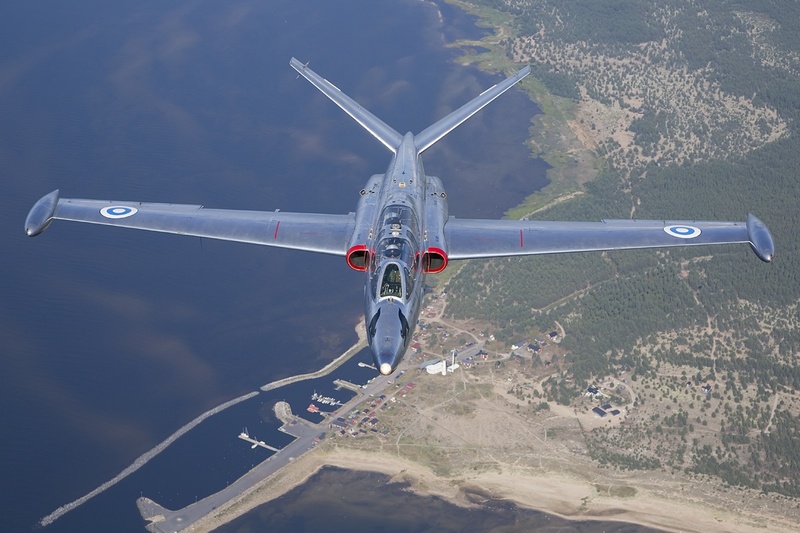 As the culmination of the ”Finland Flies!” anniversary campaign, the Finnish Aviation Museum will organize an open Air Show over the seafront of the capital Helsinki, presenting the history and future of Finnish Aviation. A rare event will take place over the seafront of the capital Helsinki on the 9th of June 2017. 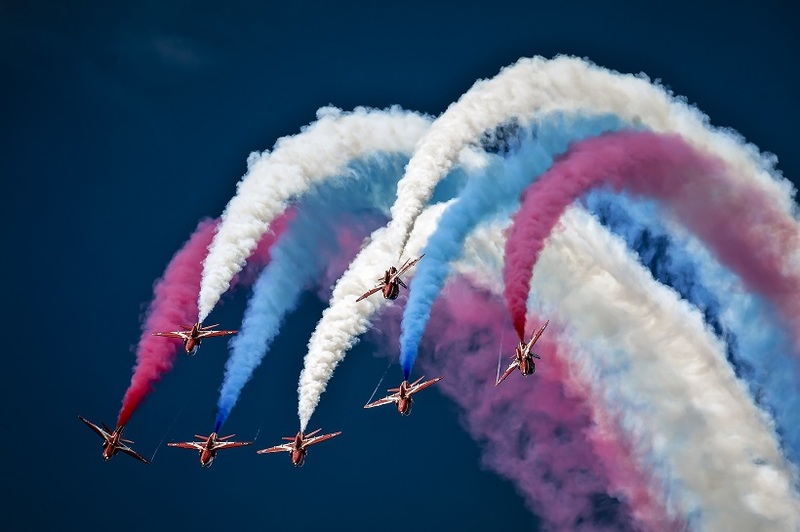 The Anniversary Air Show will present a unique cavalcade of flying aircraft from the past and the present. 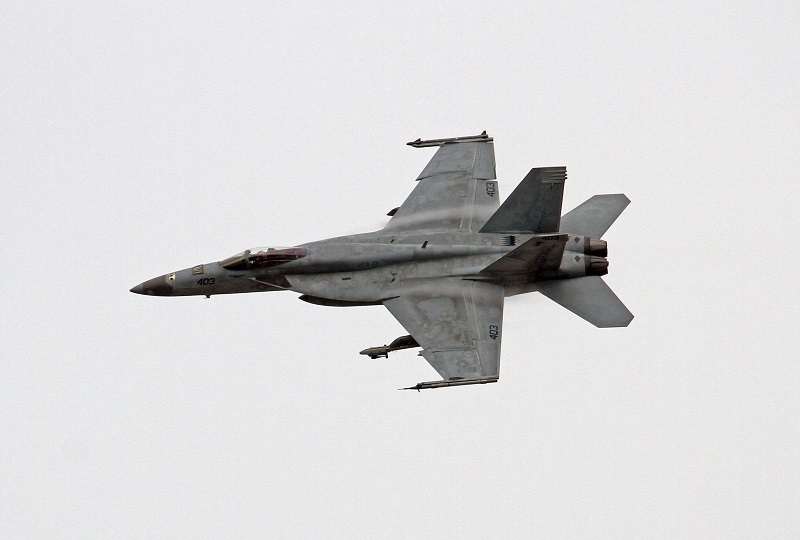 The Air Show and the Finland Flies! -campaign, celebrate the first century of independent Finland. The venue has a special place in the Finnish Aviation History. 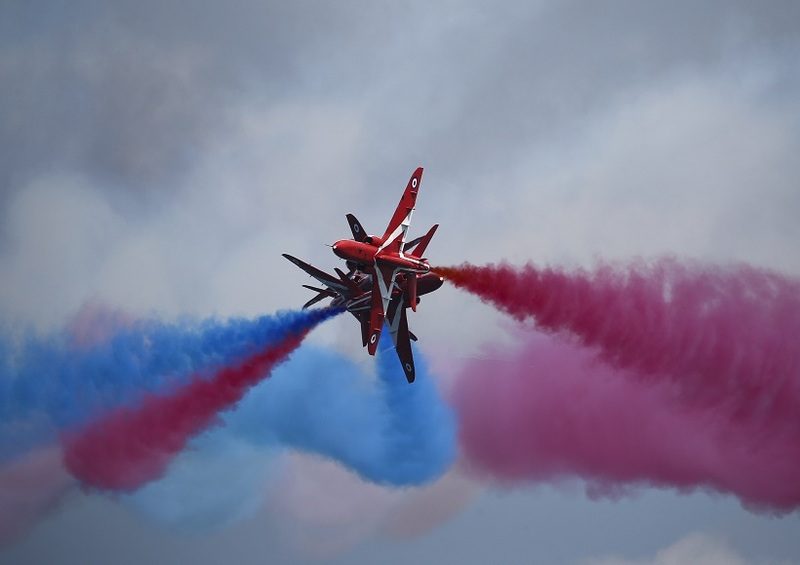 The event has been inspired by the popular Air Shows of the early years of our independence, which made aviation and flying known to the public. 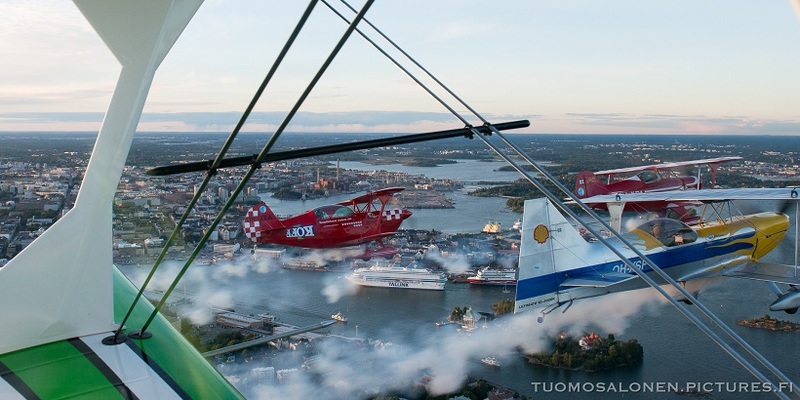 Places like Katajanokka, Suomenlinna and Kaivopuisto have been the arena of important aviation events from the early years of Finnish independence to as late as the 1970s. 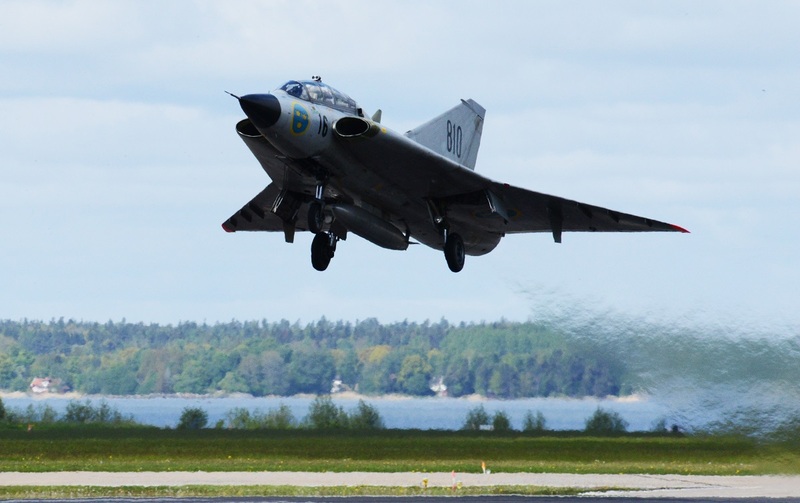 The Finland 100 Anniversary Air Show combines this history to the future by displaying both classic and present day aircraft. 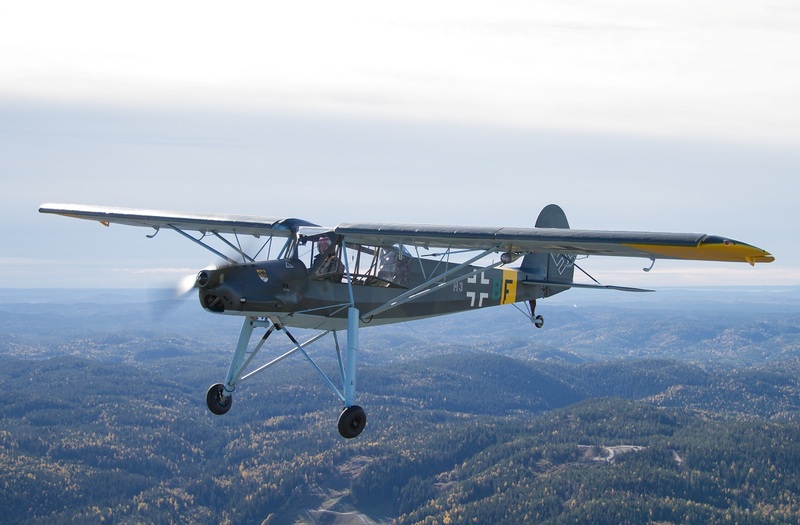 The Finnish Aviation Museum celebrates the hundred years of Finnish independence by organizing a series of aviation-related events under the title “Finland Flies!”. The Museums “Suomi” Hot Air Balloon flies around the centenary events all around the country – from the Southern Coast to Lapland. 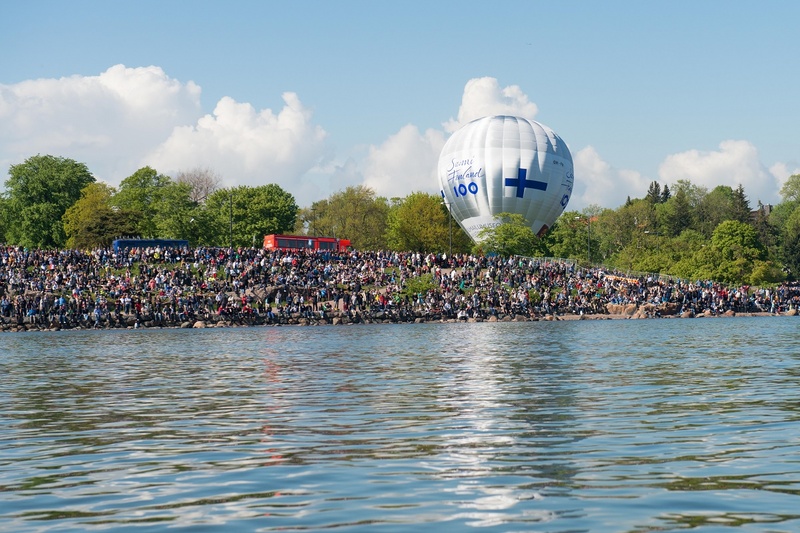 The ”Suomi” Hot Air Balloon is seen in centenary events all around Finland throughout the year. 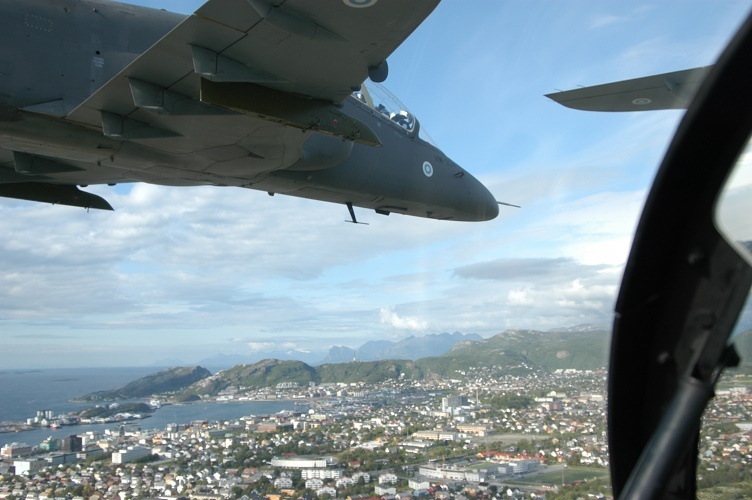 The flying season starts between February and March, and continues until late autumn. The Finland Flies! -campaign is part of the official Finland 100 -program of 2017. Our partners, in addition to the crowdfunding patrons, include for example the City of Vantaa.